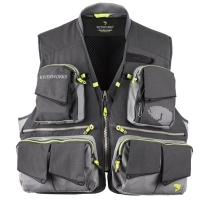 Fly Fishing vests by Riverworks. 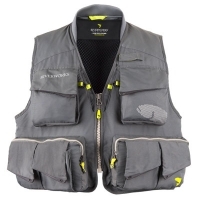 Riverworks vest are made with a quick drying fabric and are durable and light and warm. Comes with many pockets which makes your day out fishing easier with your flies and tools handy even your mobile phone. 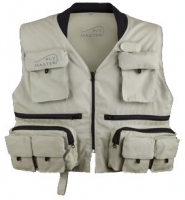 There is a Riverworks Vest that will suit your needs perfectly.